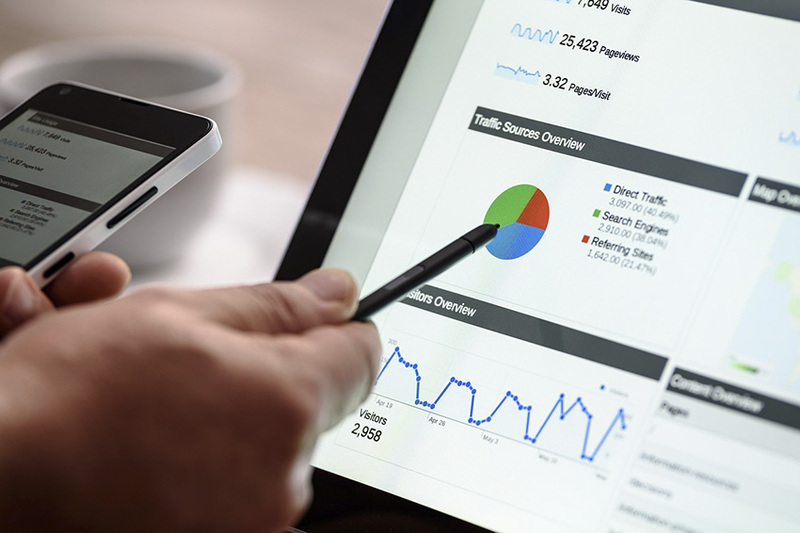 While having your own business website is bound to be the irreplaceable first step to ensuring a digital footprint, you need to ensure a look and feel that represents your brand well. It is because often a brand is judged by its website and any shortcoming on that score can easily undermine your brand value. 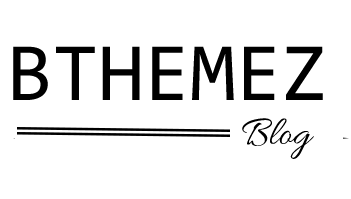 So, any business brand before anything else needs to ensure a classy and sophisticated look and feel for their website. The irony is the cost of building a dynamic website is not negligible if you decide to develop it from scratch. 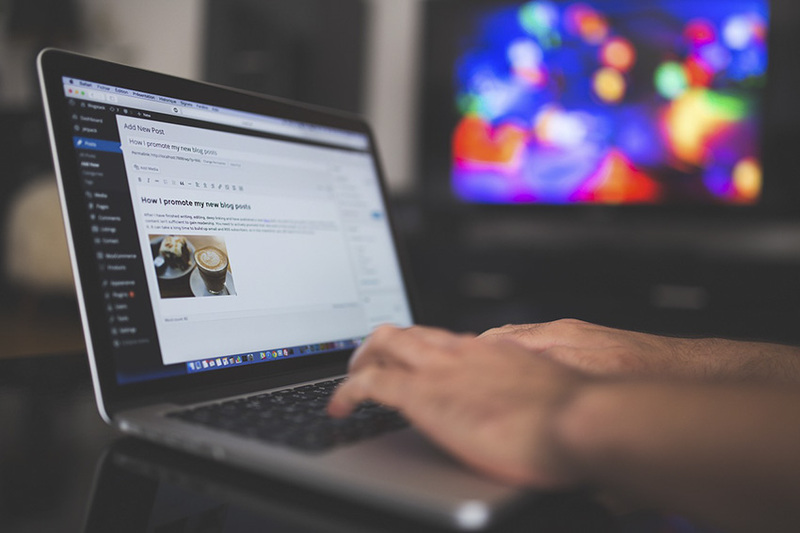 This is where WordPress as a content management platform comes as an invaluable solution for any business including startups and small local businesses. You can create a highly professional looking website with minimum effort and cost. Most important of all, you do not need to compromise on the features, design elements, user experience and loading time. This versatility and strength of WordPress made it the most preferred CMS for websites of all types and sizes. 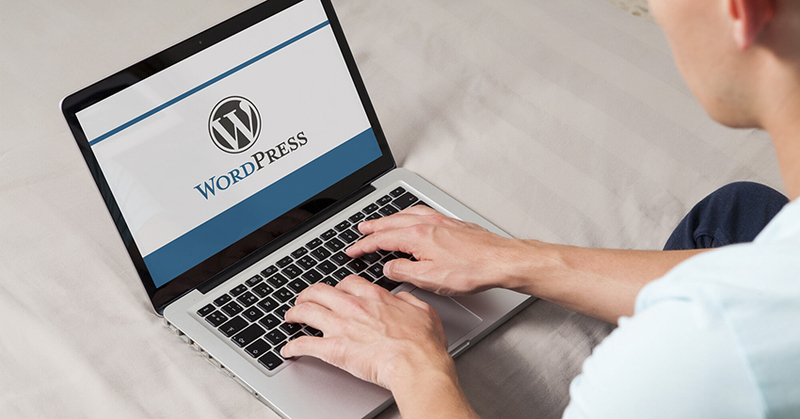 Let us introduce here 6 key reasons to choose WordPress for your business website. For a business, especially a startup it is often beyond the financial capability to hire a professional web development company. This is precisely why many businesses prefer building their own websites by taking guidance from the online community. At the initial stage, it is not altogether a bad idea. The only constraint is probably your lack of coding knowledge. Well, it’s not a problem at all since a CMS platform like WordPress allows you building a sophisticated website just with a theme and a whole array of plugins to add features and functionalities. You need to choose a theme that goes perfectly with your brand and business objectives. 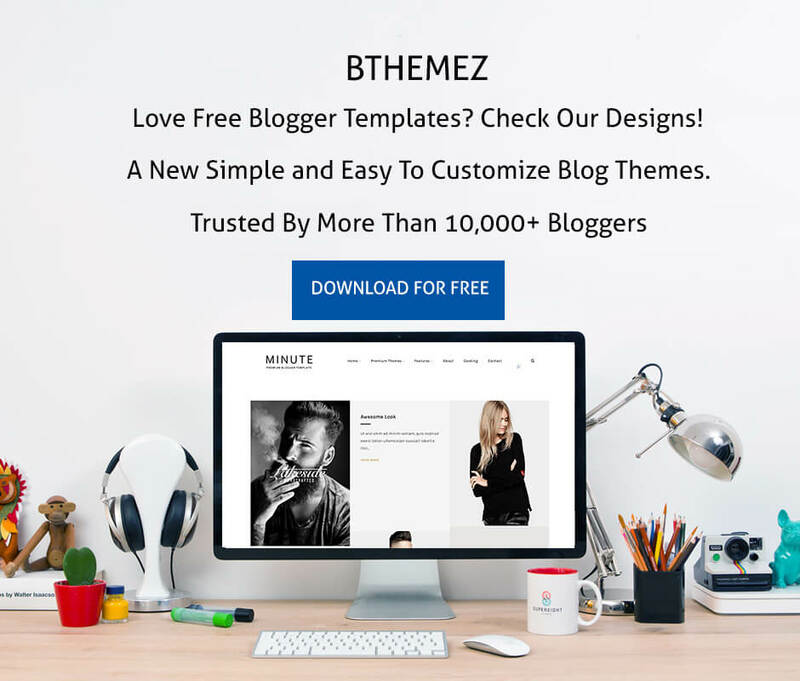 There are thousands of paid and free themes to give your website ideal look and feel. There are thousands of free and paid plugins to allow you give your website the features and functionalities of your preference. Lastly, to help you utilize the theme and plugins there is a robust community help. WordPress developer community spread across the world offers answers to every critical question concerning development and technical difficulties. The principal reason for businesses to have their own website is to become discoverable and build an audience for their business brand. 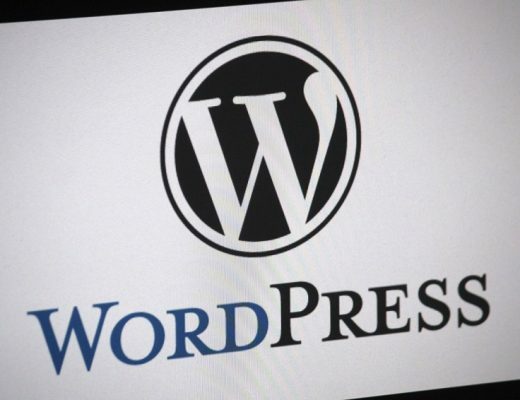 WordPress, unlike most other CMS platforms, offers a clean and highly user-optimized interface. This help Google and other search engines list pages from WordPress websites easily. 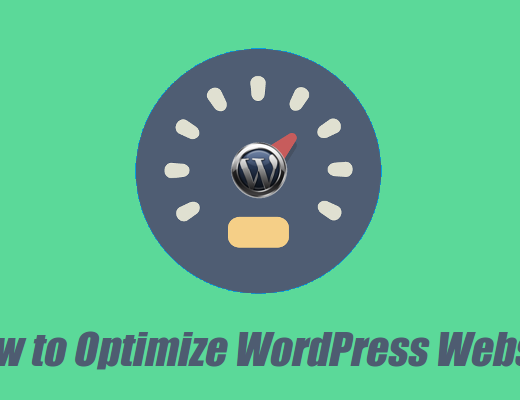 Here are some key aspects that make WordPress SEO friendly. The clean interface makes it easier for search engines to crawl a WordPress website. WordPress is highly mobile friendly which is a crucial criterion for search engine ranks. WordPress is fast loading across devices. Quick loading time is a big criterion for search engine rank. Many business websites prefer WordPress as their platform simply because it is highly customizable and versatile. From the ease of custom designing your website to giving your website a bevy of sophisticated features, WordPress allows you an unmatched scope of customization. 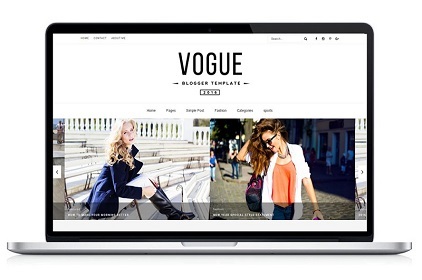 You have thousands of WordPress themes for every business type and niche. You can further tweak the theme to customize the look and feel even more. There are hundreds of plugins and add-ons that allow you creating custom feature and functionality. WordPress is a modern CMS which allow a variety of contents including images and rich media files to give your website a visually optimized feel. A business website should be built in a way so that it can be managed by different people within an organization easily. Moreover, it should be easy to update easily. A business website needs to bring changes from time to time and the CMS should ensure that ease. WordPress offers a business website exceptional ease incorporate changes and manage while allowing optimum ease of control for all actions. WordPress offers different roles such as an administrator, editor, author, contributor, and subscriber. All these roles have a different level of control. To bring any changes to a WordPress site you do no need to bring changes in the code. Without any coding knowledge, you can bring in changes to a WordPress website. There are ready in hand options and tools to do changes in your WordPress website from time to time. Irrespective of the nature of your business and type of your website, you never can compromise on the security aspects of your website. In fact, the core of WordPress is designed to ensure optimum security for any website. WordPress is built to protect your site information and prevent any malicious act taking a toll on your website. What are the key elements that make security elements of WordPress awesome? Let’s have a look at them. 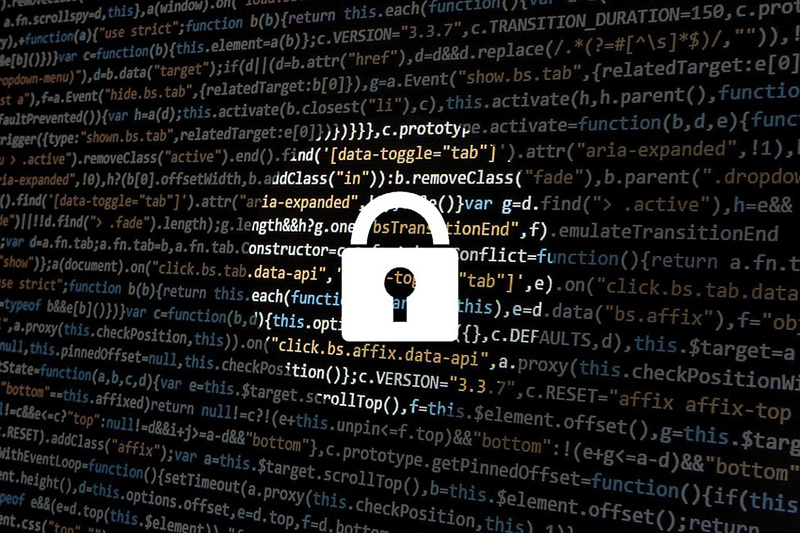 WordPress releases security updates from time o time to address all the latest security threats and concerns. You can always strengthen your security with any of the hundreds of security plugins to ensure more safety. Every subsequent version of WordPress comes loaded with more advanced security features. Finally, WordPress stands unparalleled with its support mechanism. 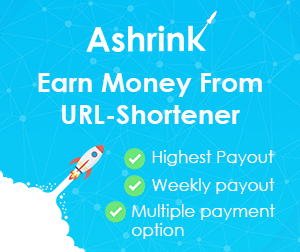 Having been there for more than one and half decade WordPress has a global community of developers who can come to your aid in building or managing a website all the time. 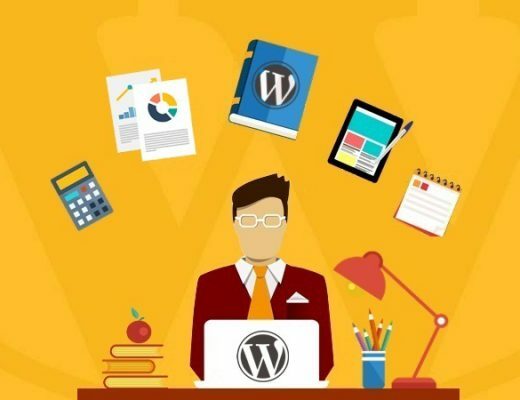 Here are some of the avenues and tools to avail support and help for your WordPress website. The biggest reserve of support comes from official WordPress information database and support forums. You have an array of online tutorials and courses including both free and premium ones. Every theme and plugin have its separate forum for support. Search Google for any WordPress difficulty and question and it is very unlikely that the search results will not offer several helpful answers for the respective queries. With so much of resources and with so little to bear as a cost, WordPress comes as a natural choice for any small business website including startups. With WordPress powering your website you can build a modern feature rich website without spending a fortune.